Tobanyoku is a water circulation heated ceramic relaxation detox room, i.e., ceramic sauna. The temperature inside the tobanyoku is between 42 and 44 Degrees Celsius and Humidity below 20%. The heated ceramic materials and specially designed wall paint continuously generate negative ions purifying the microclimate. Relaxing music plays softly. -	Profound Relaxation: the benefit well received in our hectic life: As the body warms throughout, the heat relaxes the muscles, tendons and ligaments. Oxygen and nutrients delivery to tissues is enhanced in the process. -	Induce the natural sweating boosting the toxins release out of your body. Unlike other types of saunas, as the tobanyoku level of humidity is designed to be very low, the process takes longer and the heat transfers slower and deeper with a prolonged and enhanced effect of detoxification. -	Endorphin Release working as a natural good mood enhancer. Cancer research reduction or seizing of cancer cells multiplication. First time experience it is recommended to start with a 10 to 15 minutes session, after several sessions the optimal time is between 35 and 50 minutes. Ensure your body is continuously hydrated. Please do request for water if in need. Though the ceramic plates are uniformly heated at a safe temperature please avoid prolonged direct contact to avoid unlike skin burns. The purpose of the Tobanyoku session is not necessary sweat release, depending on the person physical and health condition abundant sweat may or may not be released. "We are what we eat" it is real. Our bodies are built up from the food we eat and our moods are dictated by the brain chemistry. 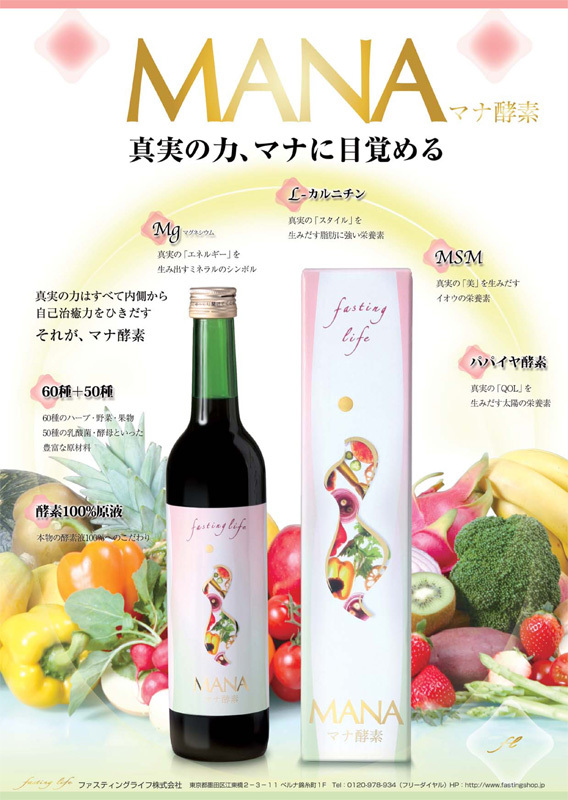 The package is suitable for both healthy and unhealthy diet consumers. It is strongly recommended to unhealthy diet consumers, all diet consumers before or after a period of food excess or in preparation for a healthier life style change. Regular body reset every 3 months for weight management and regular detox. Reduce cumulated body toxins from environment pollution, synthetic food ingredients, unhealthy life style and slower body metabolism caused by aging. Fat burn: Up to 3 KG weight loss it is expected. Physical shape enhancement result of digestive system temporary rest, regenerative process, acceleration, liver function enhancement, immunity boost, sharpened taste and smell senses. Mood through better brain chemistry (detox effect) and accomplishment positive feelings (weight loss, better looks, improved tonus, skin quality enhancement). 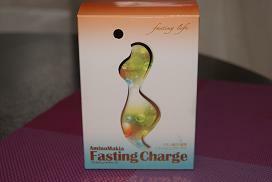 Preparation period, 2-3 days before the actual fasting program of diet adjustment. Actual fasting standard program diet suspension for 3 or 5 days. During the period the necessary nutrients are supplied by the specified support drink. We will provide phone and e-mail support and advice if required. Post adjustment period, 2-3 days after the fasting program with adjusted diet. ※Please consult your medical care provider if you have any medical condition before starting a fasting program. Fasting program should be performed as advised in the consultation session. If you have any questions or concerns during the program please contact us. Performing the program incorrectly can yield to undesired results and/or health issues like headaches, rebound, dizziness and/or other symptoms. Detox Spa Cherion uses the latest technology in the beauty enhancement industry units of T-Max and Cavi Max for cellulite removal, toning and tightening the skin and facial muscles. 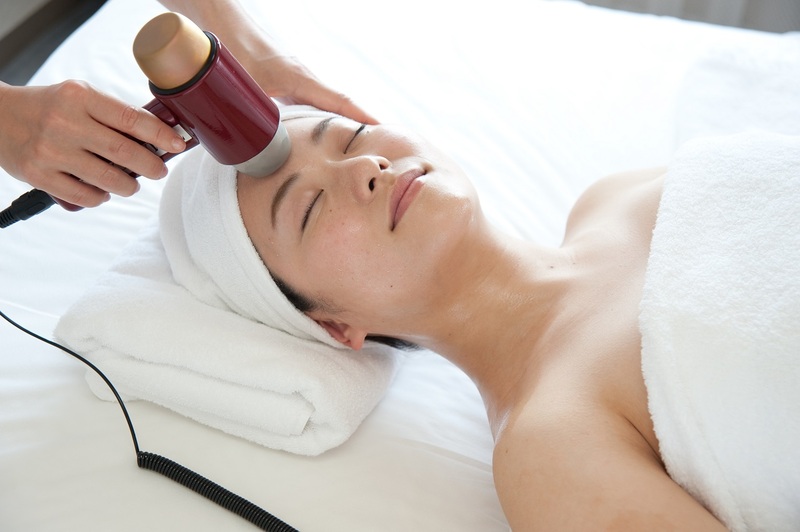 The units employ a combination of variable frequency ultrasound cavitation and EMS therapy. The ultrasound Cavitation is a non-surgical cellulite reduction procedure. It is very effective dealing with difficult to remove cellulite deposits via standard exercise. The treatment starts from the neckline up to the forehead immediate effect of tonification amd blotting reduction. The reults are immediately visible when the treatment is completed on one side of the face. The permanent effect is produced by cellulite reduction. Better results are observed when the treatment is performed following a toubanyoku session. Each body element requires 20 minutes of treatment for optimal results. Permanent effects on the body treatment are noticeable after 3 to 5 sessions. *This treatment will not remove massive layers of unwanted fat in one session, For permanent results a healthier eating habit and exercising routine are recommended. Ultrasonic Cavitation treatment method is not recommended to obese or critically overweight women.